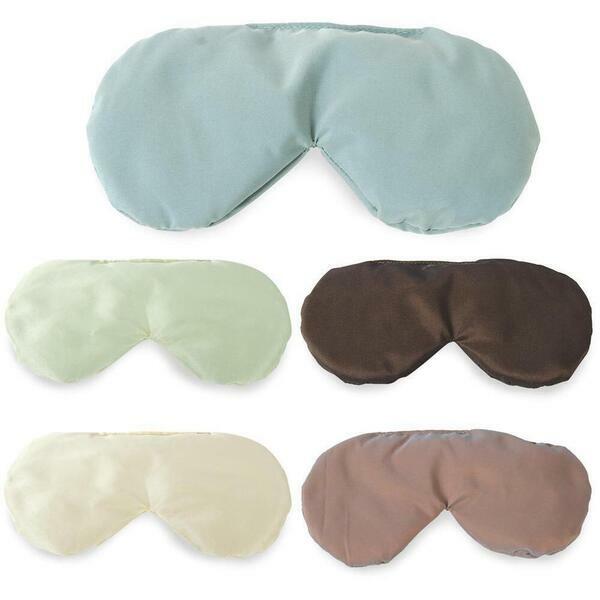 Designed to encourage deep relaxation, the Herbal Eye Pack is ideal for travel, sinus headaches, stress relief, and many other ailments. Do not heat. Taffeta material. 8.75" x 4". Available in Agate Blue, Java, Enchanted Moonstone, Cream and Tea Leaf.